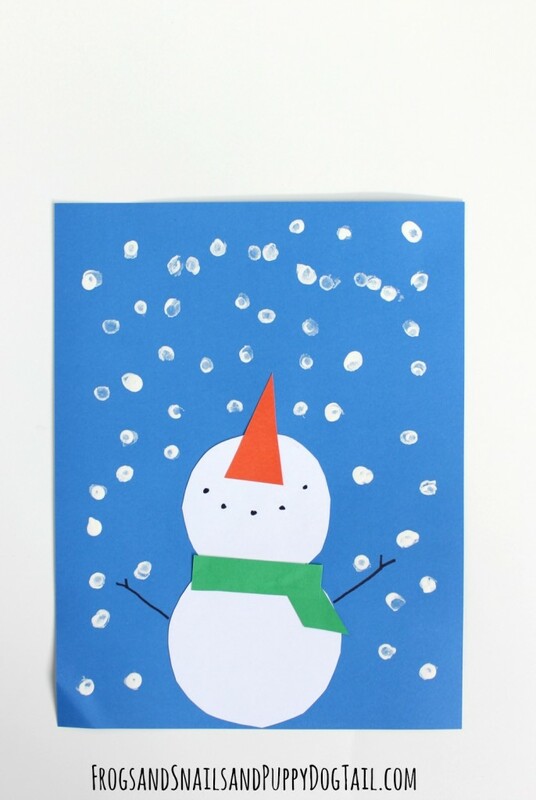 I love making snowman crafts with my kid’s during the winter months. 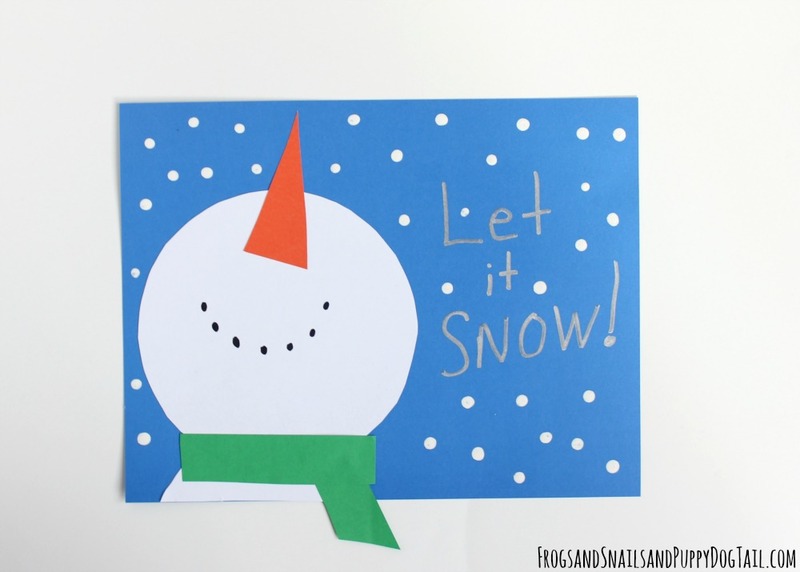 It gives us something fun to do and we get to decorate our art all with winter themed projects. 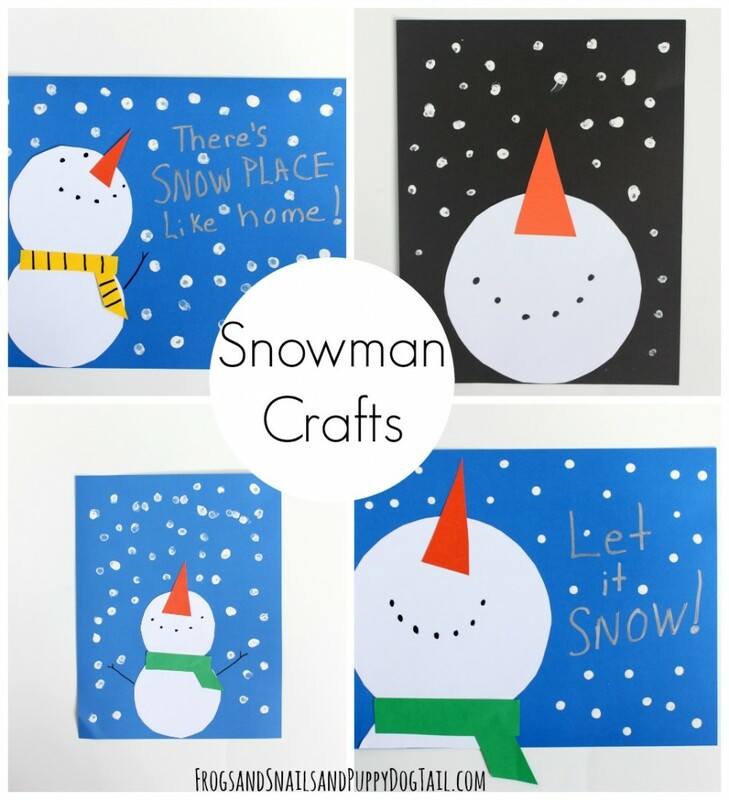 The snowman craft is easy to make and so cute too. All 3 of my kids ages 3-7yr got to make their own snowman. 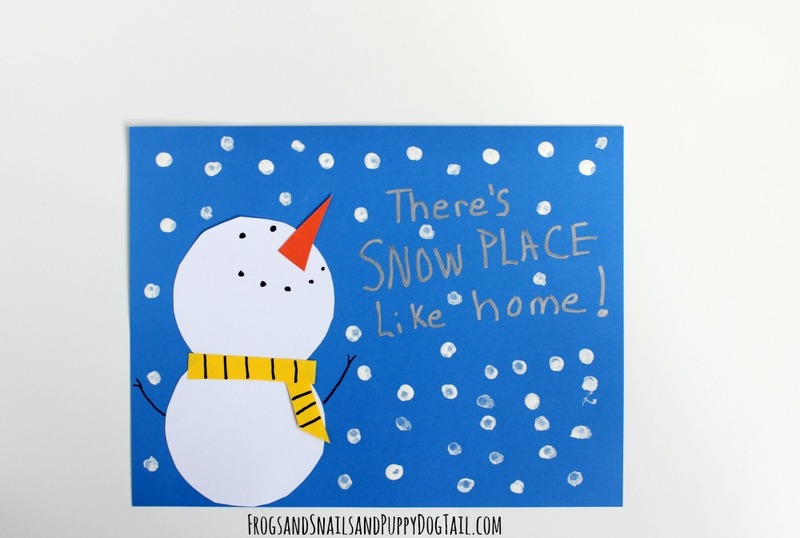 The kids love how they turned out and my oldest can not stop saying ” there is SNOW place like home”. He thinks that saying is just a lot of fun. So glad the kids and I can have fun together during craft time. 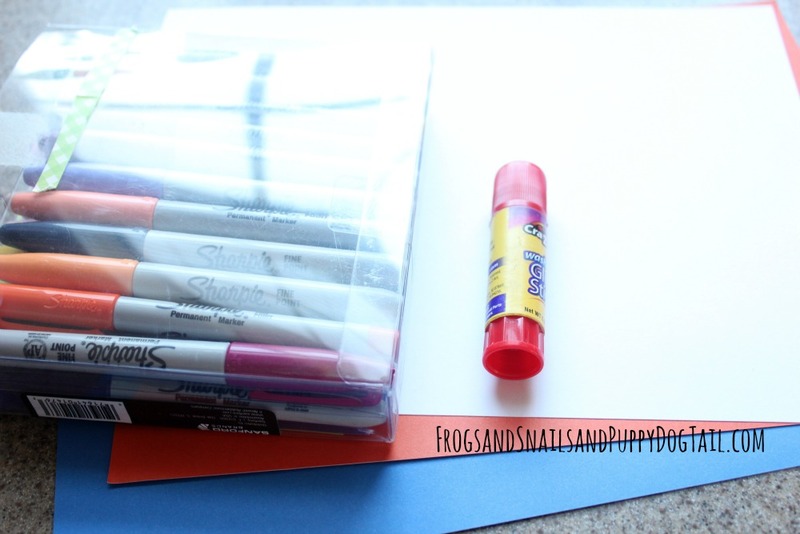 To start I pulled out a few craft supplies and then started thinking of how I was going to make what I wanted. I traced a cereal bowl on white paper for the “let it snow” snowman craft. I free hand traced the body on white paper and cut out. 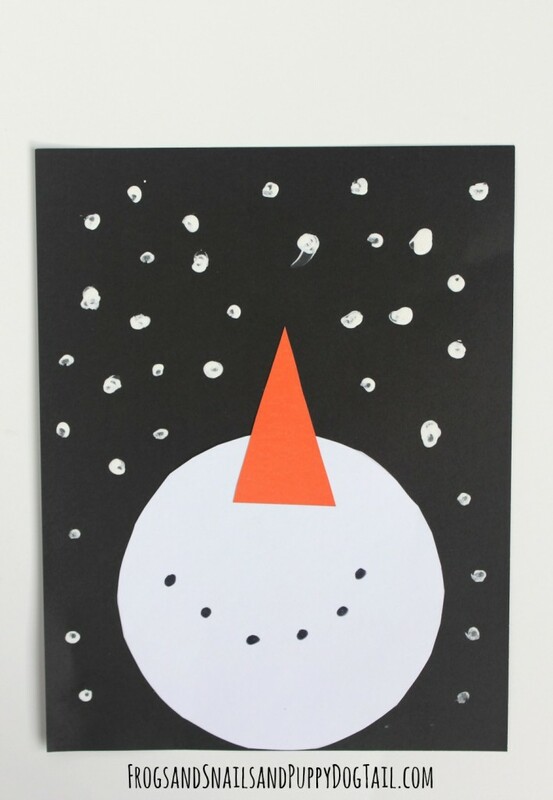 I traced noses on orange cardstock of each snowman we made. The snowman face I also traced the cereal bowl for. For the other 2 snowmen I traced smaller bowls to get a head and body. I used green and yellow paper to trace out scarves for the snowmen. 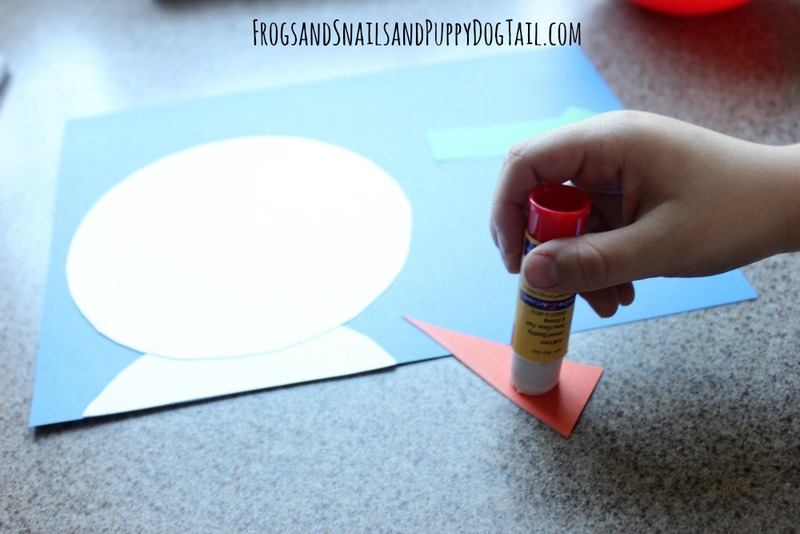 Now that all the parts of the crafts had been cut out the kids came in and started to glue the pieces together on blue or black cardstock paper. 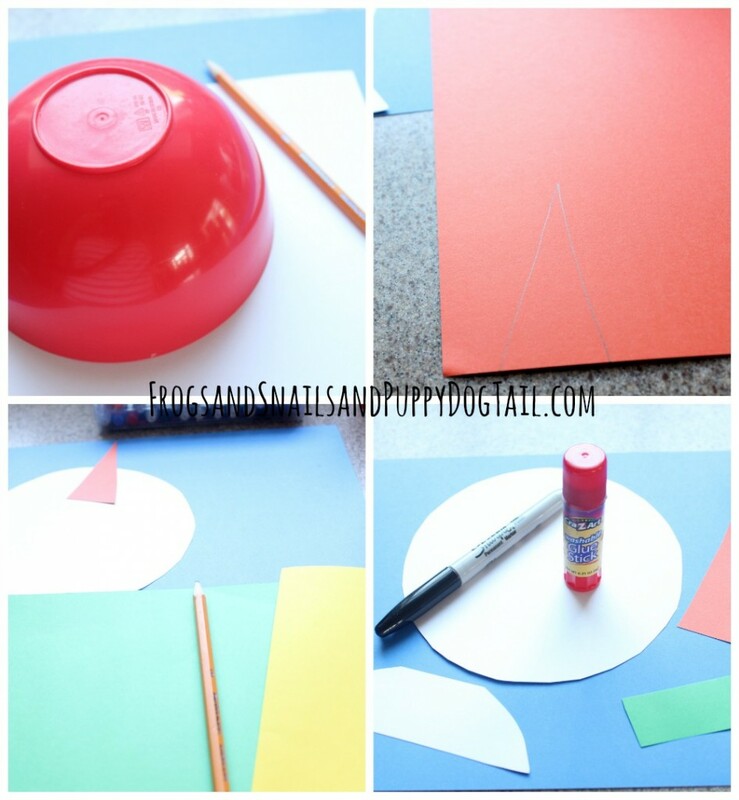 I like cardstock because it is thicker than construction paper and sometimes the colors are brighter. The above picture shows all 4 snowmen we made that day. 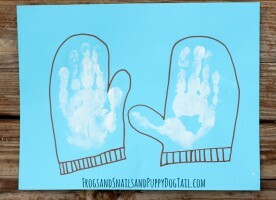 Even I got to make one as an experiment to see what I was going to do with the kids. Once the kids had their snowmen glued on the the paper I used the sharpie marker to make eyes and mouth or just a mouth. Now I put white paint in a paint tray and the kids grabbed q-tips or cotton swabs and started making snow for their snowmen. They dipped the q-tip in paint and dabbed it all over their picture. We left them to dry. Once dry my oldest and I went back on 2 of the projects and wrote “there is snow place like home” and “let it snow”. Now the kids can not wait to hang them up and show daddy when he gets home. Came across this today on pinterest and think they are so cute!! I will have to follow your site, I have 3 high energy boys and newborn boy who will likely follow suite, so we have something in common!